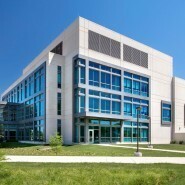 The Indiana University Science and Engineering Laboratory is one of the few non-medical buildings on the Indianapolis campus. 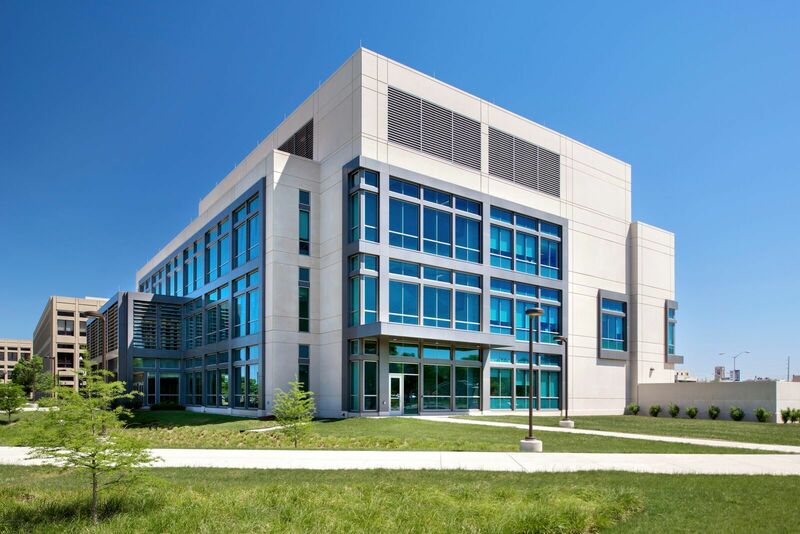 Located along the Science Corridor on Blackford Street between New York and Michigan Streets, this $22 million project is the new home for biology, chemistry, and psychology research. 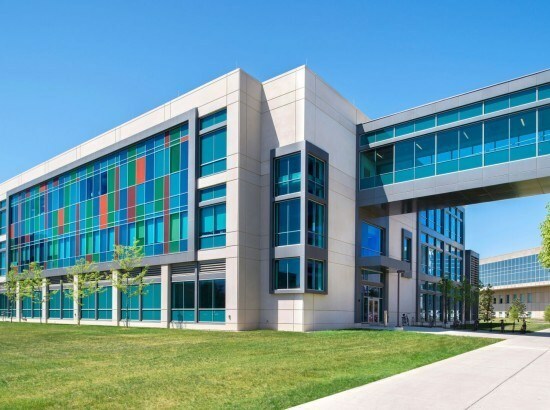 The 80,000 square foot building also contains teaching labs and a new animal facility and vivarium, which is used by Biomedical Engineering, Psychobiology, and Renewable Energy Research programs. 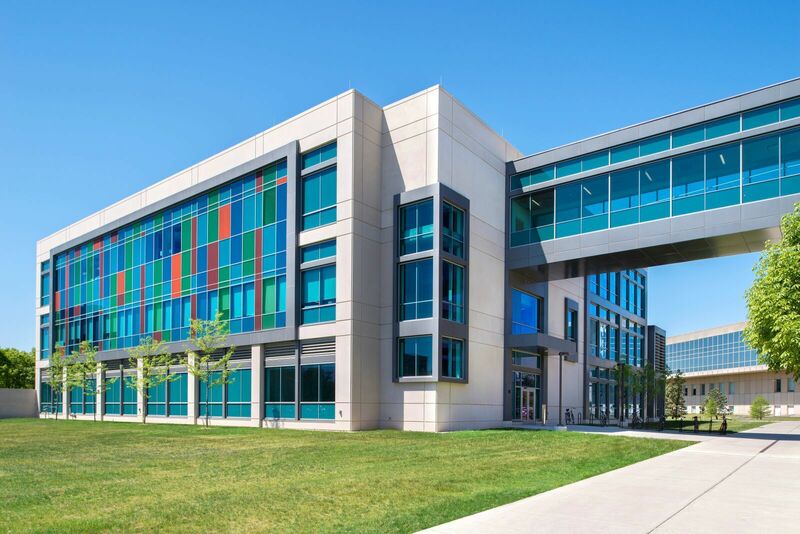 The structure earned a Monumental Award from the Indianapolis Chamber of Commerce. Indiana University-Purdue University Indianapolis is a public, multi-campus, two billion dollar educational institution with undergraduate and graduate students exceeding 99,000. The university has an additional 17,000 in faculty and staff.